Black cats are not portents of ill fortune. Black cats are not evil. Black cats are normal small felines, who express specific genetic variants that result in super-dark-brown fur. Lie: Black cats are not photogenic. Truth: Black cats take great photos. Lie: No one will adopt a black cat. Truth: Black genes are dominant, leading to more black cats in the general population and therefore more black cats overall in shelters. 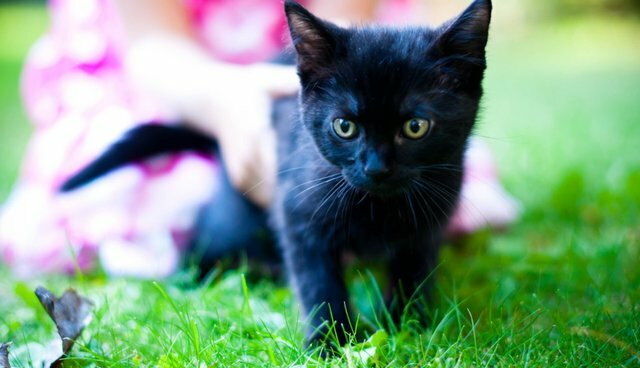 The rate of adoption for black cats is higher than average, according to a recent review of ASPCA data. Lie: Black cats shouldn't be up for adoption around late October. Truth: Black cats aren't more likely to be sacrificed on Halloween than any other cat (which is to say, a very small likelihood). Lie: Black cats are bad luck. 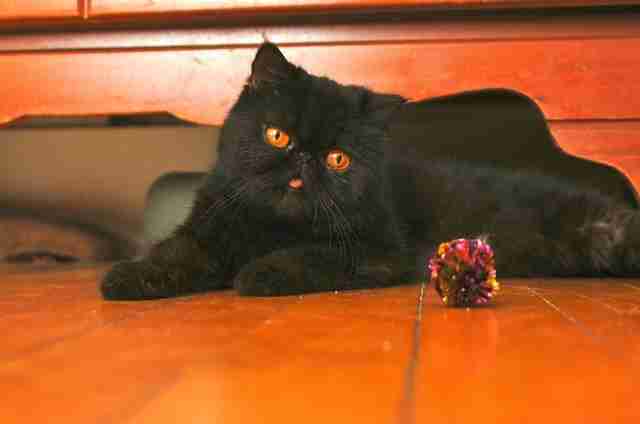 Truth: Black cats make their own luck (and also make life amazing). 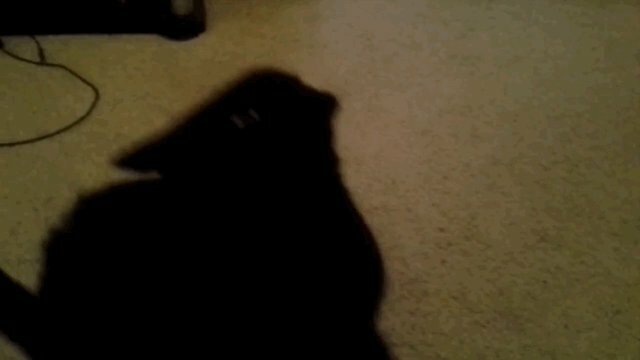 Lie: Black cats are mean.